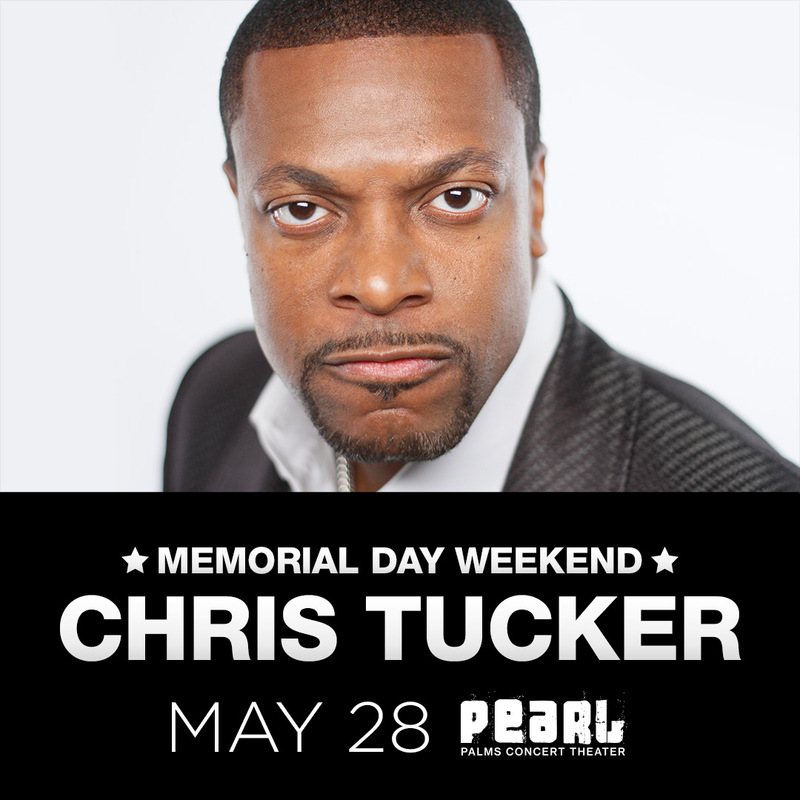 Comedian and actor Chris Tucker will return to the stage May 28, 2016 with a performance at The Pearl Theater located at The Palms Hotel & Casino. Chris Tucker is an international award winning actor and comedian best known for playing the role of Detective James Carter in the Rush Hour film series. Tucker became a favorite on Russell Simmon’s HBO Def Comedy Jam in the 1990’s and came to prominence in the 1995 film Friday alongside Ice Cube. Chris Tucker’s distinctive voice and in-your-face comedy bring non-stop laughs to audiences when he gets on stage. Fans in Vegas have a chance to see Tucker doing what he does best, performing in front of a live audience and making people laugh.